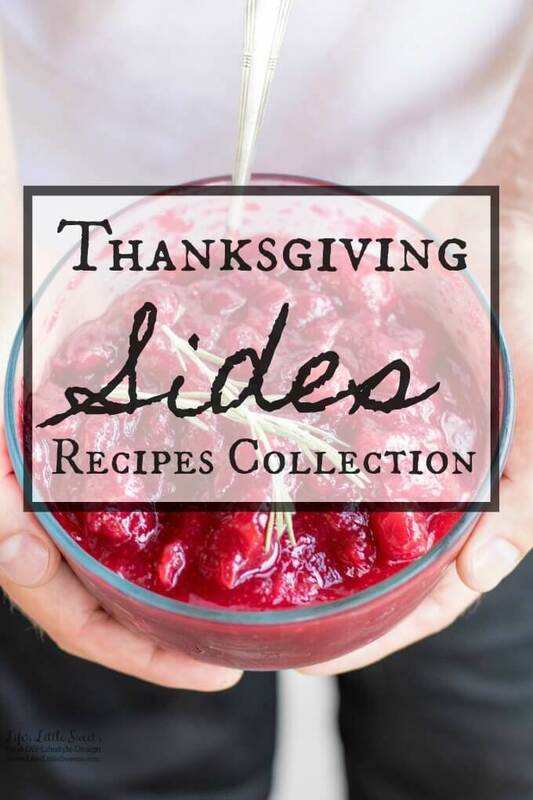 Thanksgiving Sides Recipes Collection – Here are many Thanksgiving side recipes perfect for any Thanksgiving for Friendsgiving gathering. For now, forget the turkey, it’s all about the many delicious, sides, right? 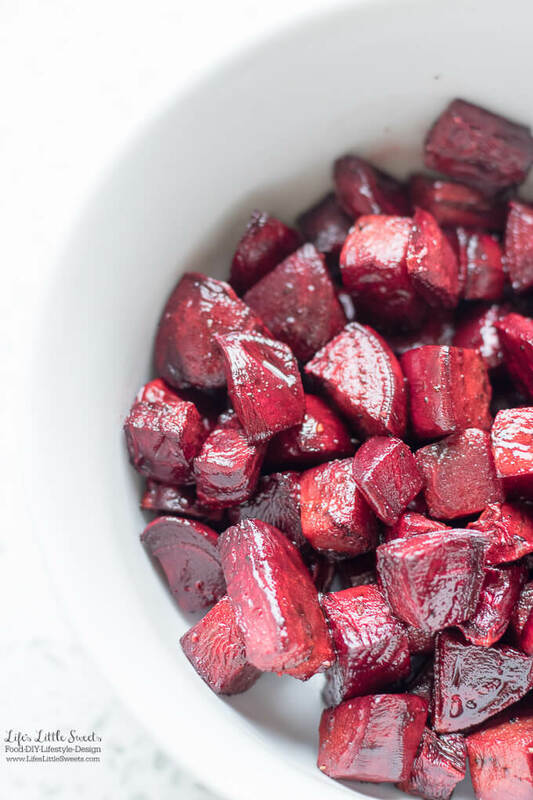 Check out the recipe collection below! Hi Everyone, it’s almost that time of year…Thanksgiving! Thanksgiving is all about giving thanks, coming together around the table and feasting on delicious food. 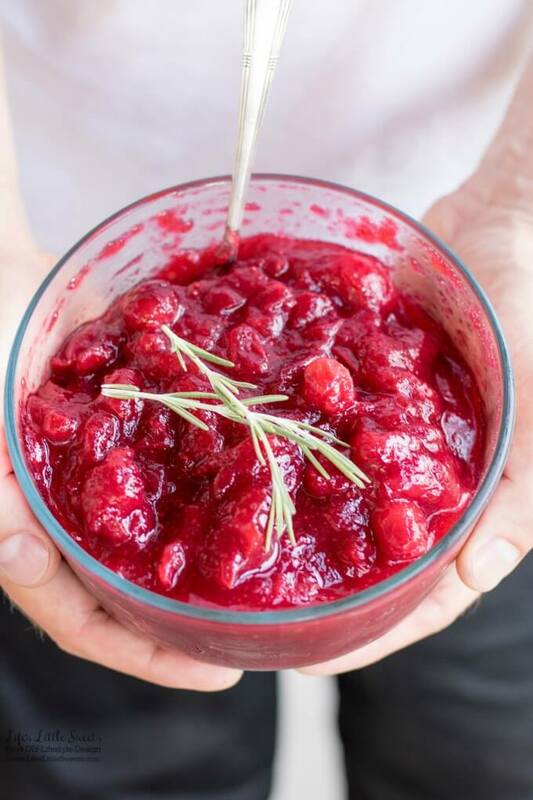 This Rosemary-Infused Cranberry Sauce is a bright, sweet, aromatic, herb-infused sauce that goes great with chicken, turkey and is perfect for the Thanksgiving, Christmas holidays or at any dinner table. If there were a non-traditional dessert you could eat right along with a meal, this Corn Soufflé would be it. It’s creamy and sweet and uses corn three ways; fresh corn right off the cob, creamed corn, and corn meal. 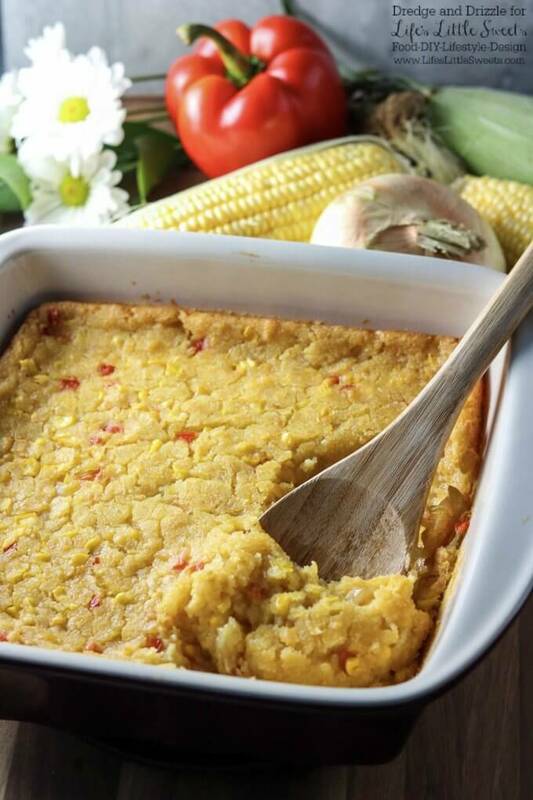 Corn Soufflé is the perfect side dish to a cookout, weeknight dinner, or holiday meal. 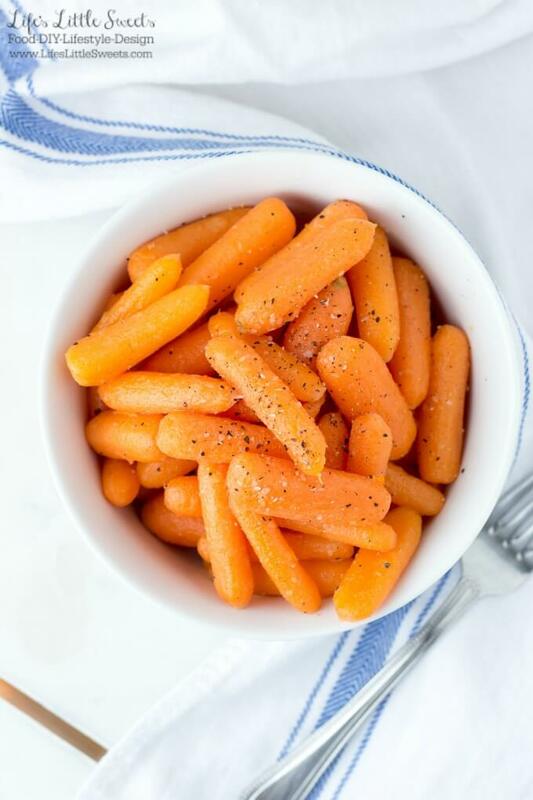 Little nuggets of onion and sweet red bell pepper give it even more fresh-from-the-garden flavors. 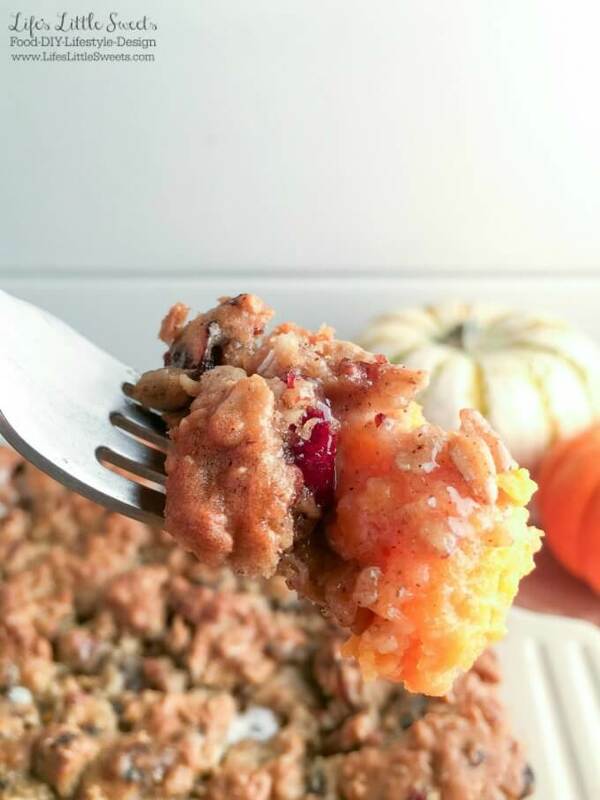 This Oatmeal Cookie Marshmallow Sweet Potato Casserole has all the Fall flavors in a one-pan dish including cranberries, raisins, cinnamon, pecans and sweet potato. 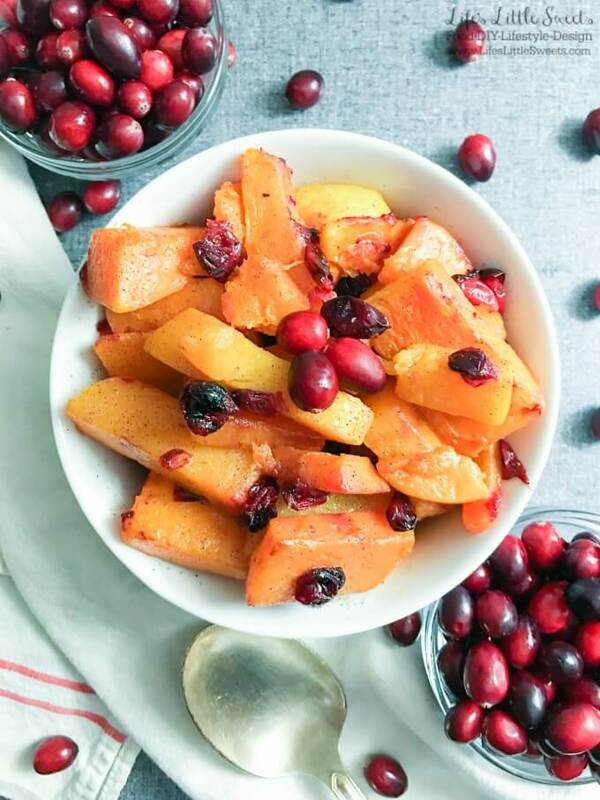 It’s the perfect sweet side to accompany all those savory Thanksgiving dishes! 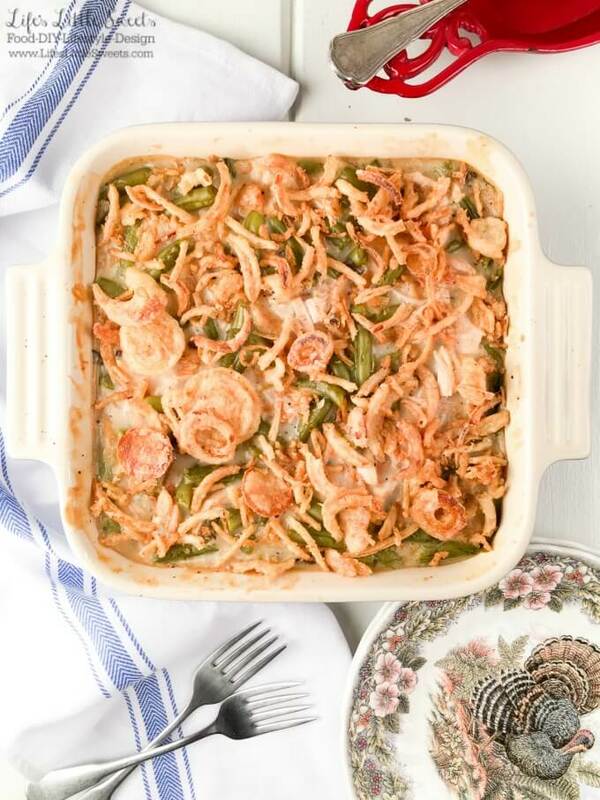 Green Bean Turkey Casserole has only 8 ingredients, lots of green beans, turkey and makes a classic, one-pan, side dish that is easy to prepare. This is a tasty & savory way to use up your Thanksgiving turkey leftovers! 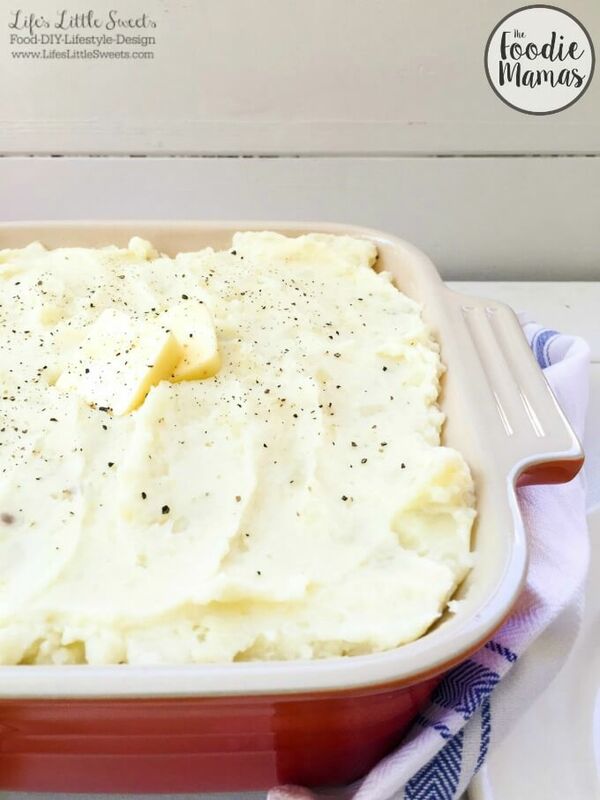 This HomemadeMashed Potatoes recipe uses a 5-pound bag of white potatoes, milk, butter salt and pepper. 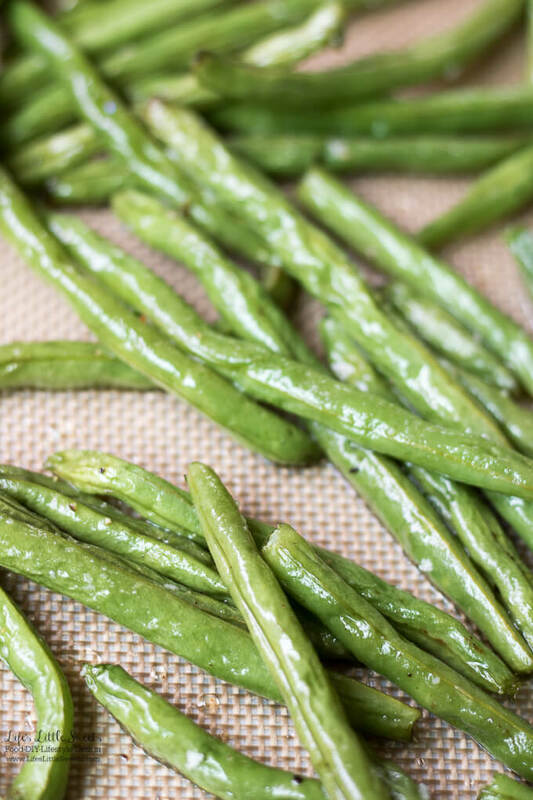 With only 5-ingredients, they are so simple to make and a classic, savory, side dish to a holiday dinner or any meal. 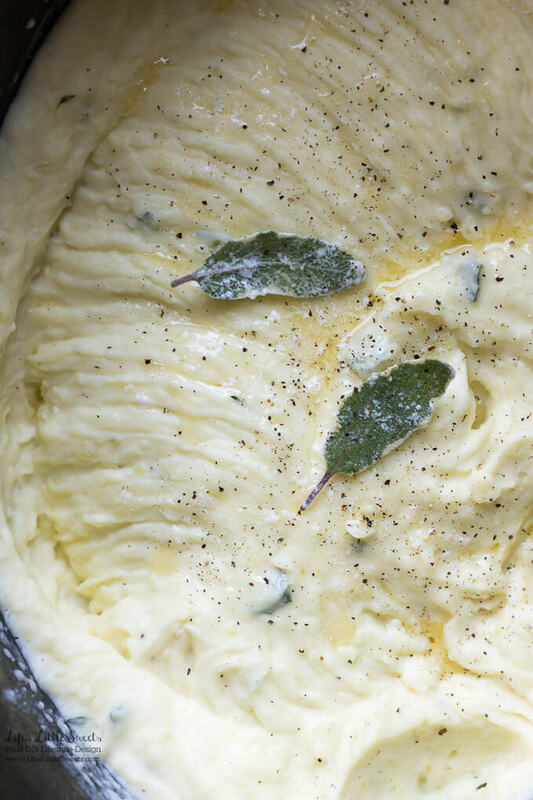 Perfect Sage Thyme Butter Whipped Potatoes are savory, full of flavor and a favorite on the Holidaytable. Enjoy these creamy, butter-infused, whipped Yukon Gold potatoes at your meal! 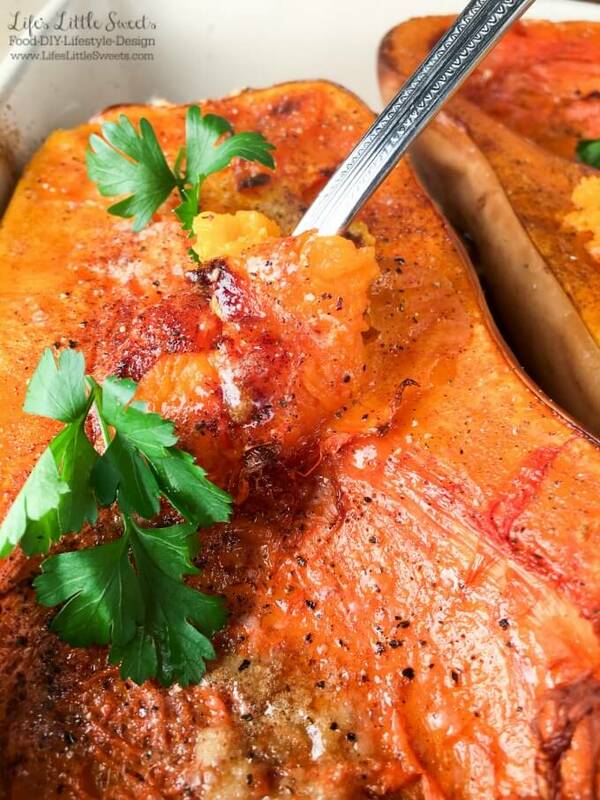 Keep them warm in a slow cooker for easy serving. 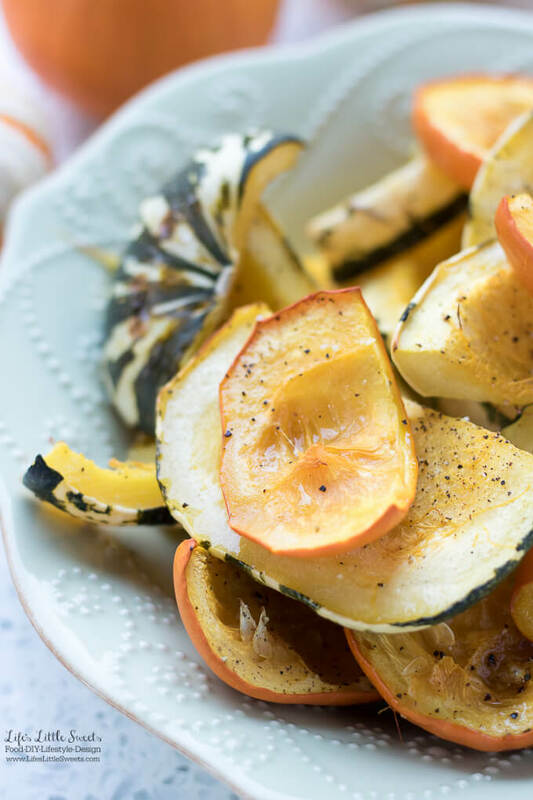 Rustic Oven Roasted Mini Pumpkin Squash is an easy Fall-inspired recipe, with minimal ingredients that takes minutes to prepare and can be made to taste savory or sweet. 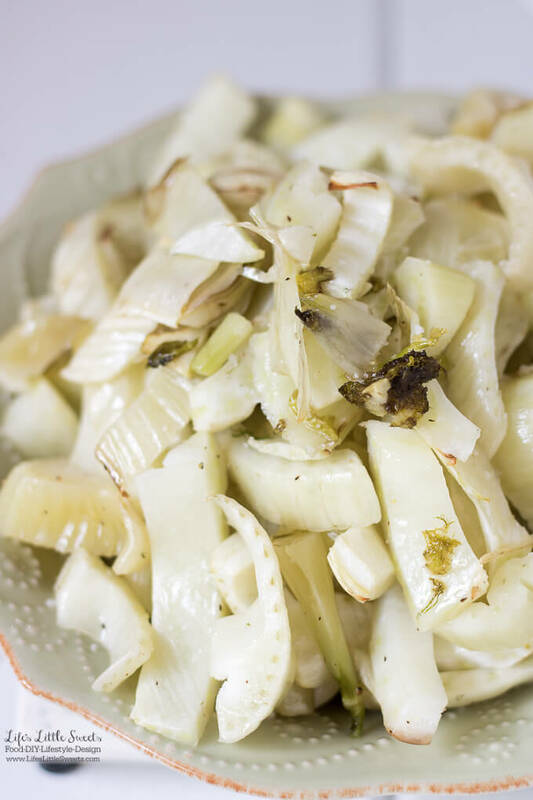 Enjoy this pretty side dish at the holiday or dinner table (vegan, gluten-free). Thank you for reading along in this Thanksgiving Sides Recipes Collection, I hope you gained some ideas and recipes for your Thanksgiving or Friendsgiving feast, have a Happy and safe Thanksgiving!